Choose the type of QR Code to generate. save a copy of this QR code. 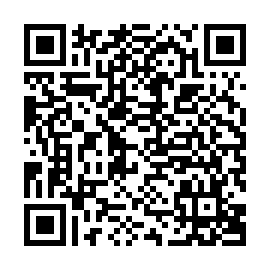 This QR Code generator is provided free of charge. If you would like more information about QR Codes and how to use them for marketing and advertising or other creative uses, please contact us. The Term "QR Code" is a trademark of Denso Corporation.